BestShape is a versatile and advanced cosmetic and medical system, that combines the best features of three separate methods of treatment, providing optimal, visible and lasting results. 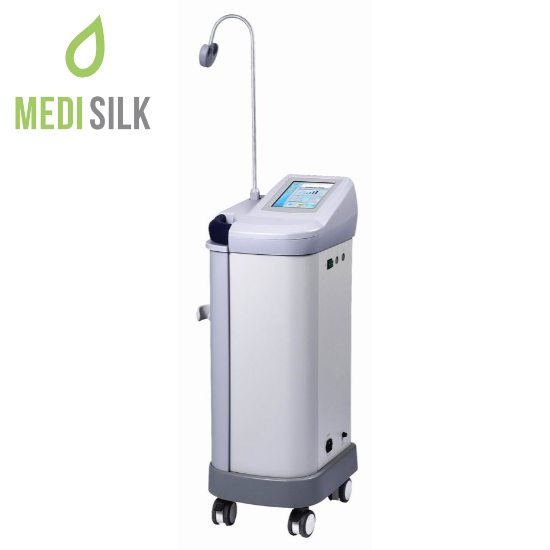 Mixing the RF and Infrared methods, working together with vacuum suction, fat tissues are destroyed and extracted from the body much easier and more effectively. The procedure is completely non-invasive (i.e. non-surgical). 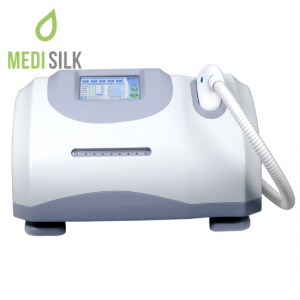 The BestShape cosmetic machines can be used for such procedures like slimming and contouring of the patient’s body, general anti-age treatment, treatment and possible removal of wrinkles and lines, smoothing and straightening the skin, plus being used as a medical solution for muscle pain treatment. 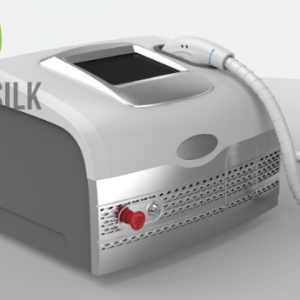 The cosmetic system utilizes a simple principle – infrared light, in combination with RF created heart are pointed and absorbed in the skin. High levels of energy are created, which penetrate deep into the tissues. At the same time there is a notable rise of the blood circulation in both the dermis and the subcutaneous tissues. Parallel to building up the heat levels inside the tissues, a vacuum head creates suction motions, sucking in skin and tissue, which helps for the tissues to absorb better and more heat, resulting in an increased amount of destroyed fat cells. 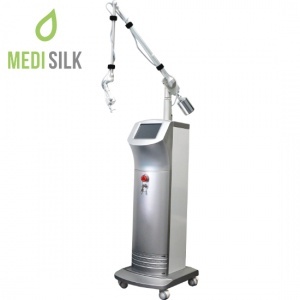 The dissolved fat cells are subsequently disposed from the body in a completely safe and natural way.